TECHNICALITIES about how to display number plates have led to drivers visiting NSW from interstate receiving fines for driving unregistered. 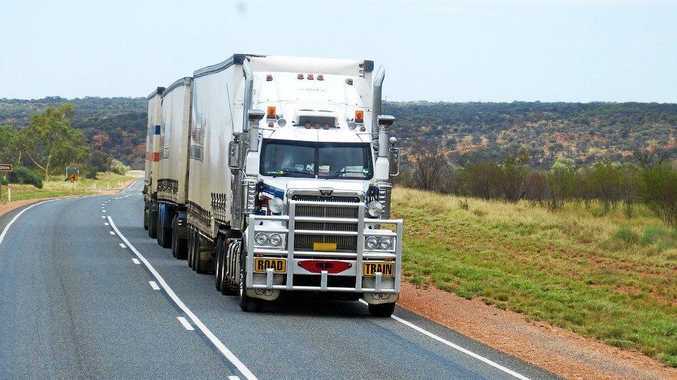 The issue arises because of the NSW laws for using vehicles registered in another state or territory. In NSW, the interstate registration of a vehicle is recognised while it is temporarily in NSW, as long as certain conditions are met. One of those conditions relates to how number plates are displayed. The law requires the number plates and any other labels of a visiting vehicle must be displayed "conspicuously" and in the "manner and condition" required by the laws of the state or territory in which it is registered. If they don't comply with this, vehicles are treated as unregistered. Vehicles are treated as unregistered if they don't comply with this. On the face of it, having to display your number plates correctly isn't unreasonable. However, what many people don't realise is how specific the laws about displaying number plates are. The requirements include things such as how high the plates can be from the ground, the distance they must be visible from and also the angles that it must be visible from. Most people assume their number plates are mounted correctly when they buy the vehicle. However, this isn't always the case. Previous owners may have moved the plates from their original position. The change can be subtle enough that the average person won't notice it. Through my work I have helped a number of drivers who have been caught out by this. Usually, the first time they realise that there's a problem is when a NSW Police or RMS officer tells them that their plates are incorrectly mounted. By that point it is too late as they are also issued with a fine for driving unregistered. Currently the penalty in NSW for being unregistered is a $1392 fine and four demerit points if dealt with by a ticket. The maximum penalty is $2200 and four demerit points if the case is dealt with in court. 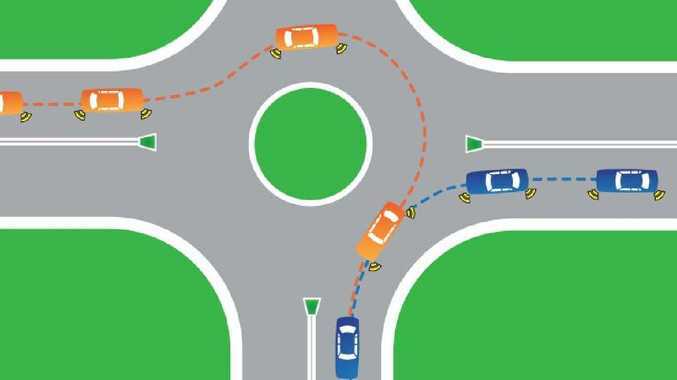 There are steps that drivers can take to avoid being penalised. Firstly, when purchasing a vehicle have the position of the number plates checked by an Authorised Examiner before driving it interstate. Secondly, if a driver does receive a fine in these circumstances they might be able to receive leniency from a court. In NSW magistrates can choose not to record a conviction in certain circumstances. Not recording a conviction has the effect of waiving the fine and demerit points. It is advisable to seek legal advice before electing to take a case to court as there are some risks to taking a matter to court.